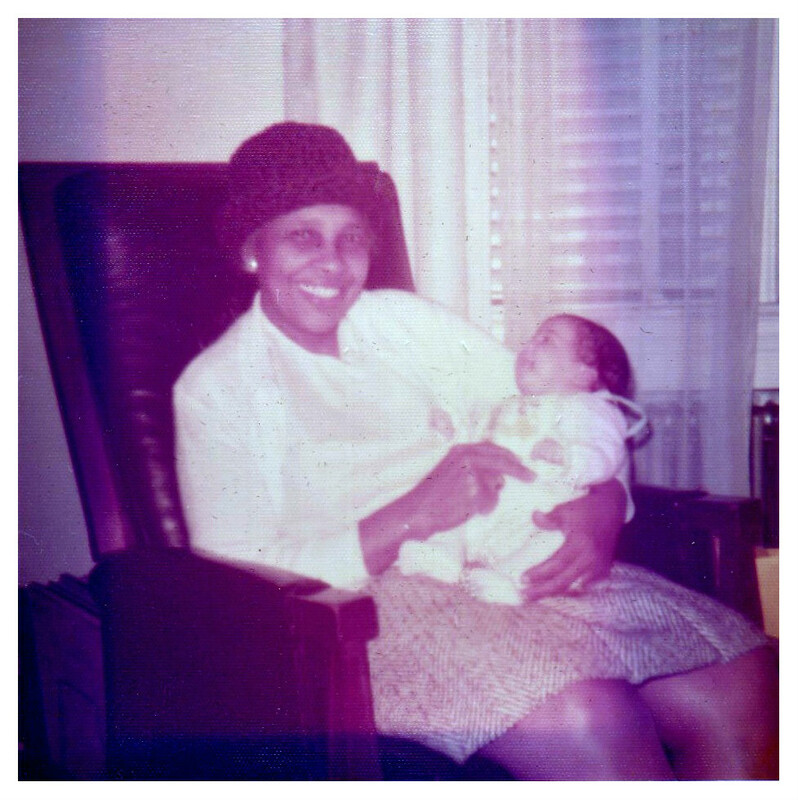 My paternal grandmother and me. Sweet...Do you remember her funeral? I love pictures of us with our Granny's. Yes True. Her send off was sweet. My other grandmother and her sisters were there and I have many fond memories from that day. Miss hear dearly. She looks so happy to be holding you.